Stacy Whiting Creative is a premium design agency that focuses on quality, innovation, & speed. We utilized technology to bring results to grow our clients businesses. We pride ourselves in great work ethic, integrity, and end-results. Throughout the years Stacy Whiting Creative has been able to create stunning, designs in multiple verticals while allowing our clients to obtain an overall better web presence. As a leading mobile application development company, Stacy Whiting Creative has extensive experience in creating high performance, feature-packed native mobile applications for all the major mobile platforms including iOS, Android, BlackBerry OS and Windows Mobile. Stacy Whiting Creative mobile app developers can create the right app that will meet your business, industry and/or vertical needs impotenciastop.pt. ith experience in fields ranging from Website design, Social media management, portrait and product photography to digital media and graphic design, and with clients and exhibitions from Switzerland to Seattle, Stacy Whiting has a perspective that is global in every sense of the word. A native of the Hampton Roads region who took up photography at the age of fourteen, he learned quickly that there is no art without skill, and he has spent his career staying abreast of the latest evolutions in image-making. 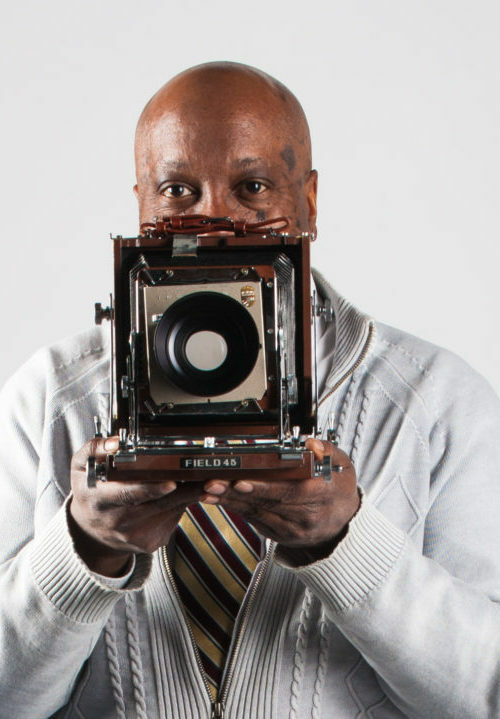 Stacy graduated from the Art Institute of Pittsburgh, where he studied the techniques of commercial photography, and he has gone on to combine these approaches with creative inspiration from artists and photographers such as Gordon Parks and Helmut Newton. After freelancing in both New York City and southern Virginia, Stacy joined the team at a Newport News advertising agency and, later, at Photo Reflections, one of the area’s leading studios. He launched his first business, Studio 9E, in downtown Hampton, and he is today the head of Stacy Whiting Creative, a comprehensive photography and new media enterprise based in Hilton Village. Through Stacy Whiting Creative, he offers services for both individuals and businesses, from unique wedding imagery to marketing packages that include graphic design and website hosting as well as photography. Stacy also offers mentoring and studio services to aspiring photographers. With every client and student, he is a partner in bringing out the best—in their experiences, their abilities, and their businesses. In recent years, Stacy has taken on assignments overseas, including destination weddings and international clients, and these travels have been one inspiration for creative work exhibited across the region (Newsome House Museum and Cultural Center, Peninsula Fine Arts Center, Harbor Gallery) and now hanging in private collections from Russia to California. Stacy is also exploring new digital techniques to create both abstract art and enhanced photographic images. For Stacy, these cutting-edge approaches complement his long belief that photographers must “look with the eyes of love”: seeing what’s extraordinary in a moment, a landscape, an individual, and sharing that vision with the world.